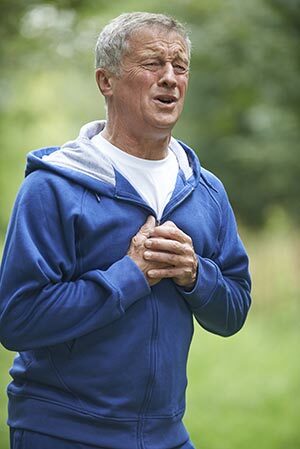 The Journal of Cardiovascular Nursing published a study in 2010 that showed most men who are experiencing chest discomfort, chest pain, or chest pressure wait six hours to call for help or go to the emergency room. Unfortunately, this is far too long and by this point, it’s too LATE. Just about half of sudden cardiac deaths happen outside of the hospital setting because of waiting too long to ask for help. The goal is to seek help IMMEDIATELY. I find it prudent to educate my patients on warning signs and symptoms of fatal and often abrupt conditions like heart attacks, especially if there is a family or personal history of cardiac disease. 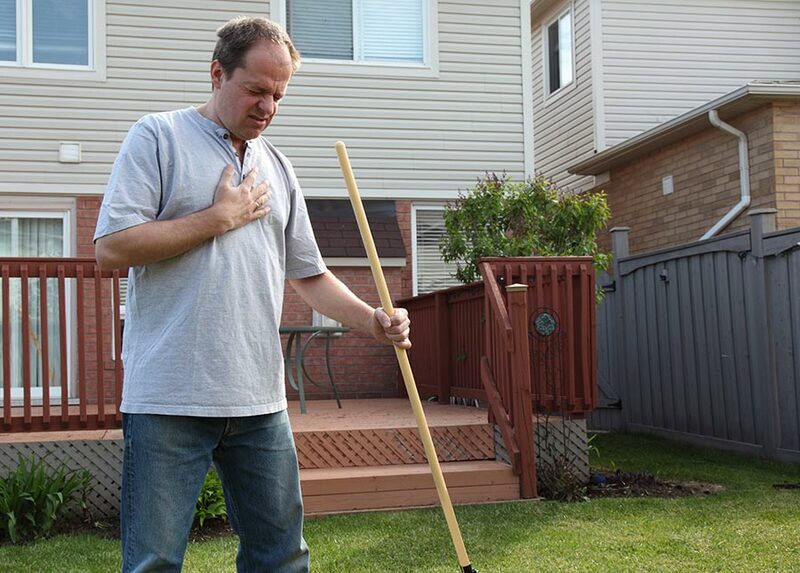 Heart attacks can happen in anyone, but they are far more common in men over the age of 45 (and women over 55), so this piece is primarily dedicated to recognizing the signs and risk factors in men; however, symptoms would be similar in anyone, if symptoms are experienced at all. Before going further, I will add that if you have questions or concerns about your heart health and history, don’t hesitate to give me a call. If you have any of the risk factors mentioned below, I’ve likely already talked to you about your risk and options for reducing those risks. I am available to you 24/7 and will be more than happy to order labs and studies if you feel you are at risk. Essentially, however, it’s about perspective. 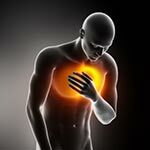 The chest pain symptoms are likely the same thing but just experienced differently in each patient. Some report experiencing just a vague nagging feeling, some feel cramps in the chest area, and some feel a burning sensation like heartburn. In any case, if you have any of the below risk factors alongside chest symptoms, Call 911 immediately. Your health is important, and the best way for you to stay healthy is by knowing the facts. Don’t brush off symptoms and wait to ask for help because that could be a fatal decision.